Nepal is a trekkers paradise. It is a tiny landlocked country with the Himalayan surroundings. It is a suitable country for all type of travelers, trekkers or mountaineers. 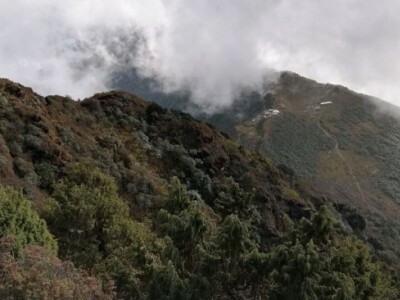 Trekking in Nepal is a favorite outdoor excursion to explore the airborne Himalayan views, alpine scenarios, Lakes and Glaciers along with the exploration of various mixed and ethnic villages. Visiting the ethnic communities is another enticing feature of Trekking in Nepal. There are 125 language speaking groups in Nepal. They have their distinct culture and dresses. Pagoda style Hindu shrines, Buddhist Stupas and religious sculptures offer superb cultural attractions. For example, if you go to the Everest region Sherpa valleys are there, in Annapurna ethnic Magar and Gurung valleys and so on. 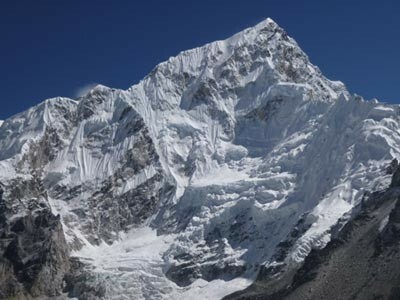 The Everest region (also called the Khumbu region) is the most popular region for Nepal Trekking. Mt. Everest (8848m), the highest peak in the world, lies in this region. 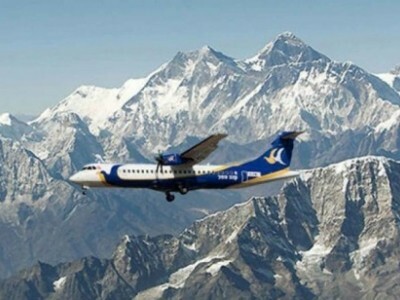 It is bounded up by the Sagarmatha National Park. It is a home of numerous 8000 meters peaks, Lakes, Glaciers, flora and fauna. The Himalayan views include Mt. Everest, Lhotse, Lhotse Shar, Cho Oyu, Makalu, Ama Dablam, Thamserku, Nuptse and others. 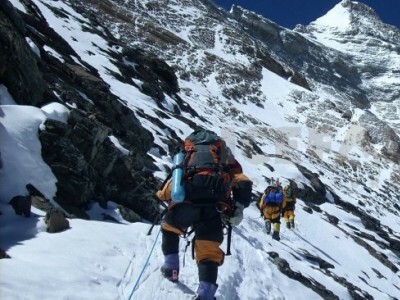 Trekking in the Everest region requires good physical fitness and acclimatization. to get rid of acute mountain sickness, it helps a lot. Adventure Bound recommends you to have an extra day as contingency day so that if you miss the flight, you will not have to miss your flight or miss some important programs. We have sellected some treks routes for Everest region's. Annapurna region is renowned for all types of trekking route. It lies in the western Nepal, bounded up by the Annapurna Conservation Area Project (ACAP). It is renowned for its lush vegetation, magnificent Himalayas, waterfalls, hilly gorges, Himalayan pass, pilgrimage destination and the scattered ethnic villages.